The broad aim of this NIAAA-funded project is to initiate a new field of brand-specific research in alcohol epidemiology and prevention. 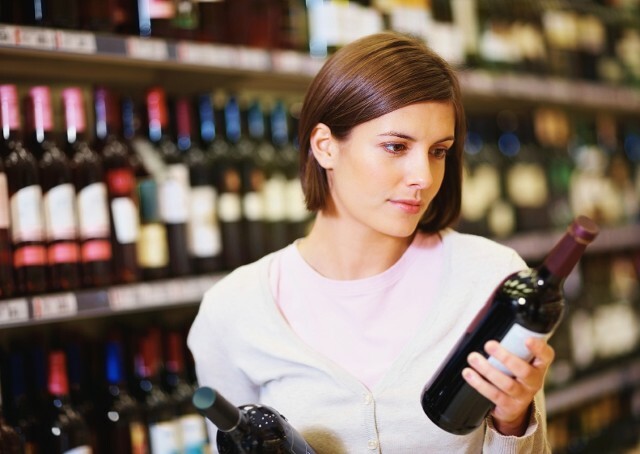 We will collect, for the first time, nationally representative data on youth alcohol brand preferences and brand-specific advertising exposure. 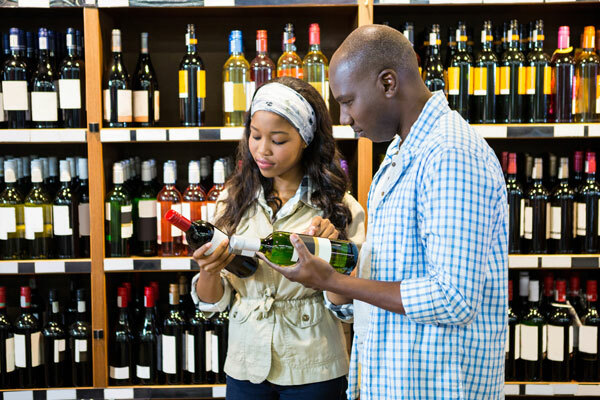 Our goal of initiating this new field of research will be greatly enhanced by making our data on youth alcohol brand preferences available to other researchers so that they can conduct research using these data. To facilitate data sharing, we have created this dedicated web site with the purpose of serving as a repository for the data collected in this project. 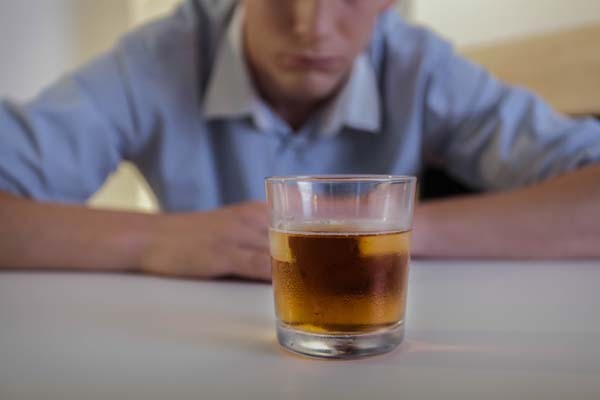 This web site contains an overview of the need for brand-specific alcohol research, background information and research, existing literature on the topic, new articles relating to the topic, and available data on youth alcohol brand preferences that can be accessed by alcohol researchers and used in future studies. We will make our youth alcohol brand consumption data available on this site as soon as it is collected, analyzed, and formatted.